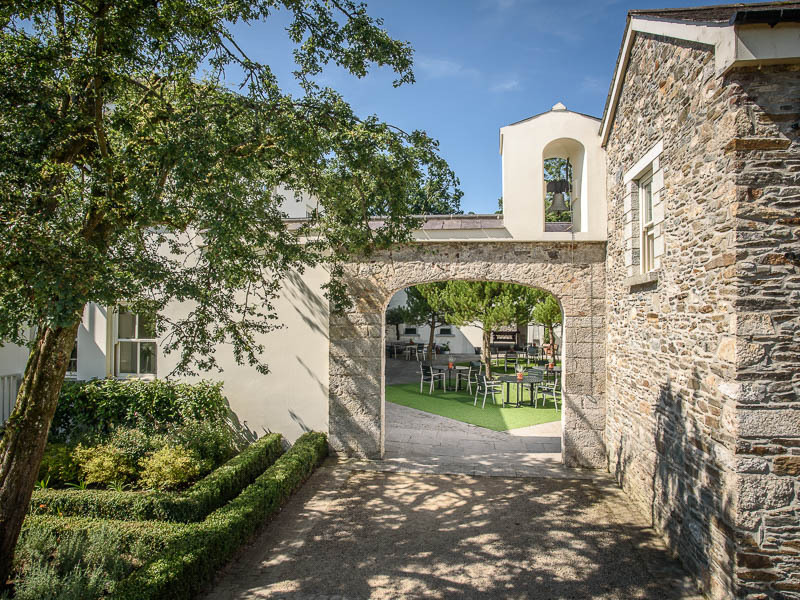 As the original tower bell chimes, step under the stone arch into our beautiful evergreen oasis where you are surrounded by trees and colourful flora. As night falls, keep warm by our outdoor heaters while enjoying the magic of the twinkling fairy lights as you relax under the stars. 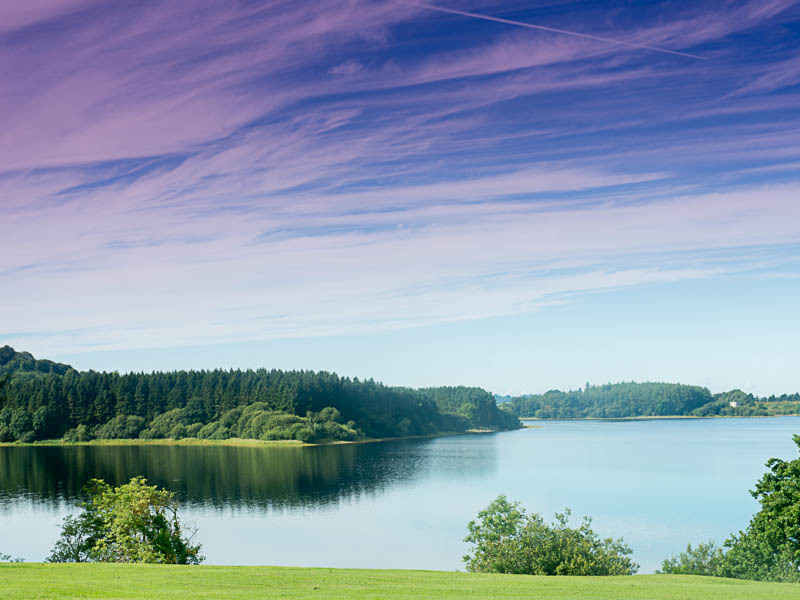 Explore our hidden gem nestled between the Wicklow mountains and lakes with endless photo opportunities no matter the season. Capture the sun’s rays glistening on the lake and stunning sunsets all year round.